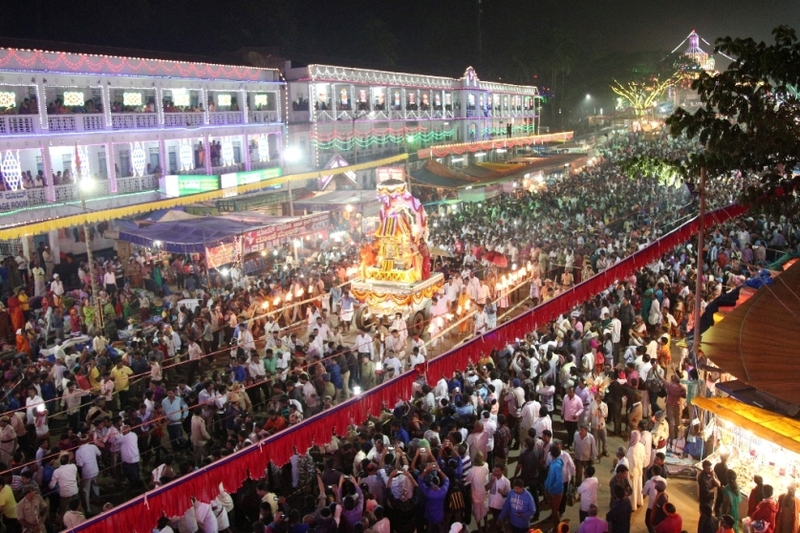 The Lakshadeepothsava Festival at Shri Kshethra Dharmasthala will be held from 2 – 6 December 2018. 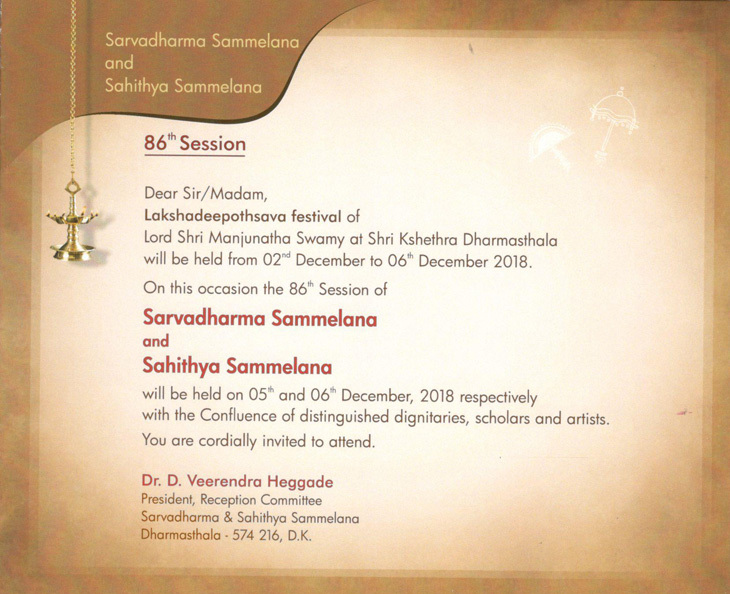 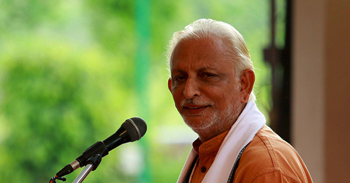 On this occasion, the 86th session of the Sarvadharma Sammelana & Sahithya Sammelana would be held on 5-6 December 2018 with a confluence of distinguished dignitaries, scholars and artists. 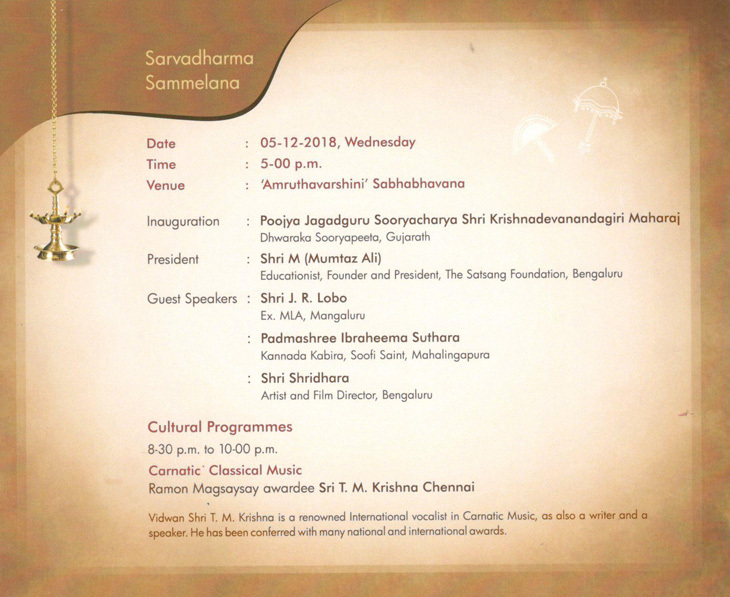 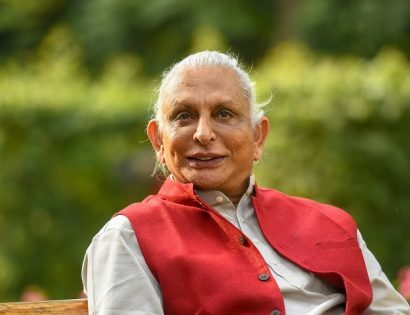 The Sarvadharma Sammelana on 5 December 2018 will be chaired by Sri M which will be held at the Amruthavashini Auditorium, from 5.00 pm onwards.